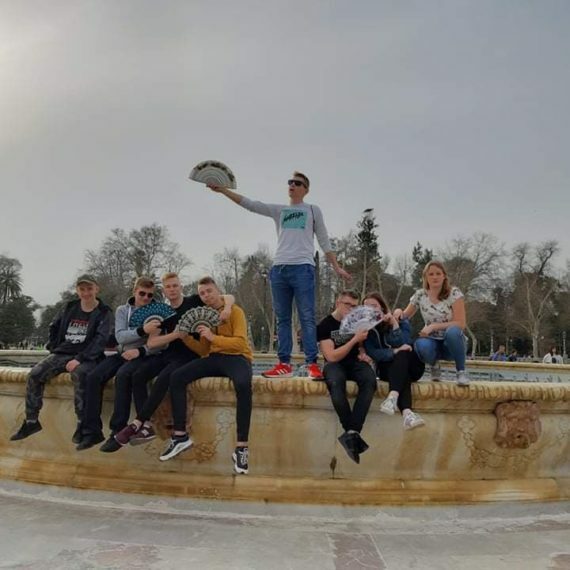 In October 2018, 15 polish students came to Seville for 3 weeks to do internships in 6 different companies. A group of 5 interns had a training in a company responsible for the environment of the territory, sustainable development and usage of water, environmental education and propagation of threatened species. Main responsibilities carried out during the placement were preparing garden sites, using hand tools, taking care of plants and checking conditions. Other 2 groups of students had an opportunity to work in a toy store and carnival store, selling costumes decorations and balloons. In both stores students had to assist in assembling the necessary delivery devices, support data collection system, use manual pallet truck, update prices of products and etc. 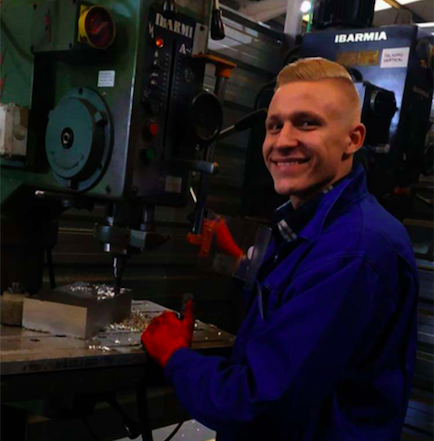 Moreover, 2 of the students got to work in the metalworking company, supplying security solutions to all the CNC machine control users in the area, working with famous car brands manufacturer and producing high-quality products for cars. In this company the main responsibilities were interpreting plans and technical pictures, monitoring machines for cutting, drilling and grinding the metal, lubricanting and carrying out maintenance of the machine, operating CNC machines and etc. Add to that, other two companies were also specialing in mechanization work, development of mechanization projects from the manufacturing to the integral management of any kind of order and producing various tools and complete parts. In both companies, students were able to utilize CNC machines and also those for cutting, drilling and grinding the metal, analyze information derived from technical documentation, using counters and applying the knowledge of metrology. It is clear, that students had many options to choose for their practical training. 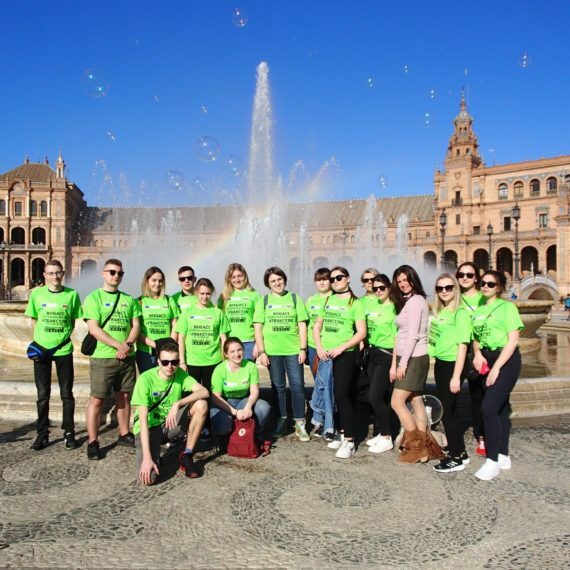 Apart from mobility training, students also had dynamic and interactive Spanish classes and participated in different activities such as Flamenco show, masterclass, Seville city tour or Guadalquivir river cruise. More to that, students visited other cities like Malaga, Gibraltar or Tavira, which is in Portugal. Thus, students gained not only practical knowledge and skills, but also got to see the spanish culture by participating in activities and visiting different cities. 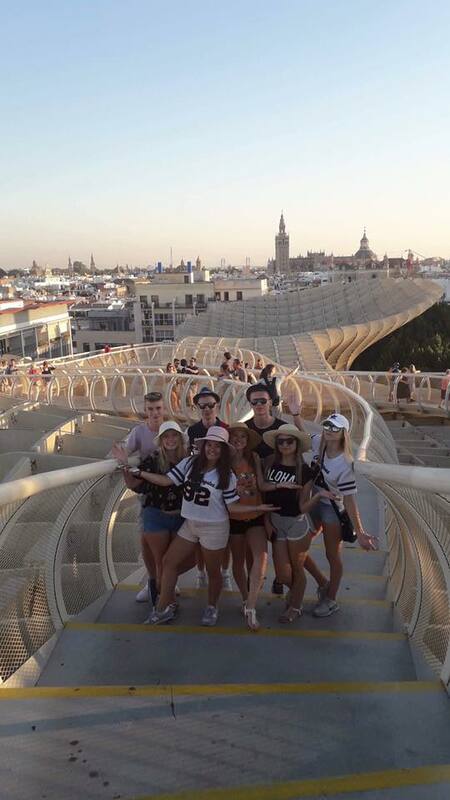 The trip to Seville was one of the best moments in my life. I really enjoyed sightseeing in this beautiful city. 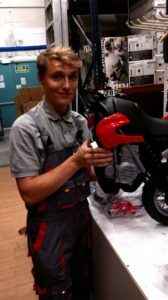 I learned how to work in logistics during my practice. The placement was better than I expected and atmosphere in my job was wonderful. 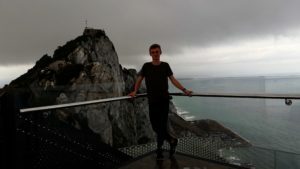 Tours to Gibraltar, Tavira and Malaga were very good organized and there weren’t boring moments. Trips were interesting thanks to our coordinator, which told us information about those places and took care of everything. Starting with WOW! Training here was once of the most interesting experiences of my life. Time spent in Seville was great and views are indescribable. Spanish people are amazing, helpful and so friendly. The team which we worked with for the month was the best in the world. We have learnt a lot from our teammates. Trips in which we had the opportunity to participate in visiting places have shown us the beauty of Spain. I would love to say thank you! Seville is a beautiful city. There are lots of special places like Plaza de Espana, Alcazar, Estadio Ramon Sanchez Pizjuan and many others. Everyone can find something for themselves. How about our trips? They were amazing! Friends, good weather, unforgettable places and views. I will remember it forever! And for the end: WORK. I met very friendly and helpful people and spent a lot of time with them, improved my technical skills and knowledge. I can’t forget about our coordinator, Kuba. 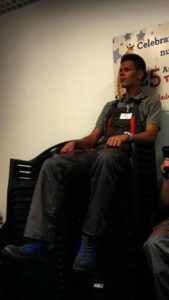 He’s very sociable person, who always help us! Finally, I’m so happy I could take part in the placement. Thanks for everything! 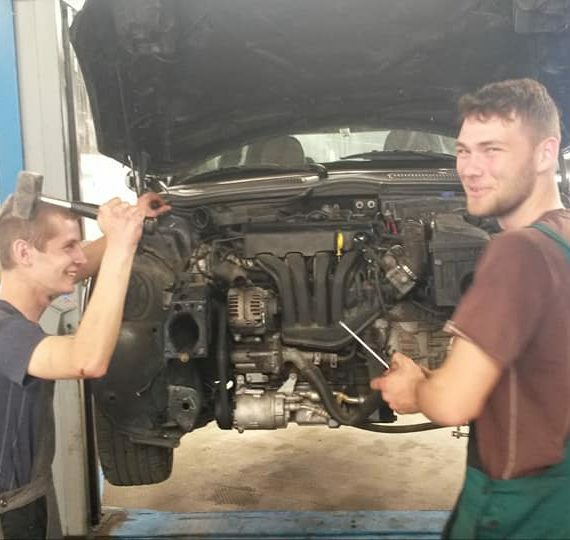 Gaining great valuable skills and knowledge while traveling and working in Spain!